Environmental Partnership has been involved in planning on the former ADI site at St Marys since 2002. 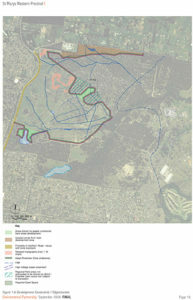 In the second phase of planning and design in the western and central precincts of the site EP assisted Lend Lease in development of the Jordan Springs Open Space Strategies. 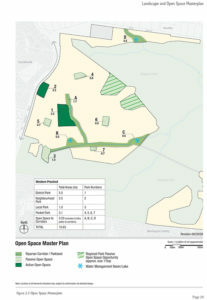 This involved collaborative process to develop a network of open space and public domain that addresses the requirements of the SREP for the development area. 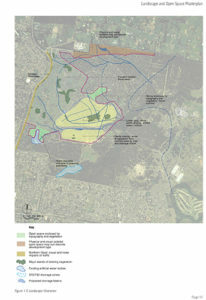 Guidelines and performance criteria were developed for each of the key open space and public domain elements to guide ongoing design and implementation.